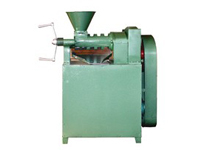 Sunflower oil production can be extracted using chemical solvents, or pressed directly from sunflower seeds by crushing them in KMEC sunflower oil production machine. Cold pressing sunflower oil pressed by an sunflower oil press under low-temperature conditions is a preferred method for those seeking an vegetable oil pressing process that doesn't involve chemical solvents, as well as for people following a raw foods diet. KMEC is a leading company in sunflower oil processing. We are able to design a complete sunflower sunflower oil production plant and offer quality sunflower oil refinery machinery. 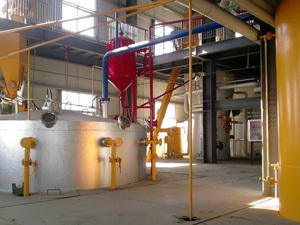 We are your trusted sunflower oil production plant manufacturer in China. Our clients often express their satisfaction with our machines and are frequently repeat customers. 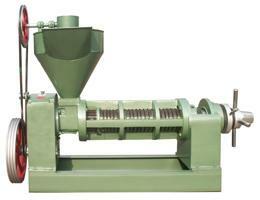 We offer fully tested, premium quality and cost effective oil expellers with different crushing capacity. 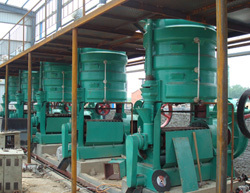 These sunflower oil production presses require less maintenance and are easy to operate. 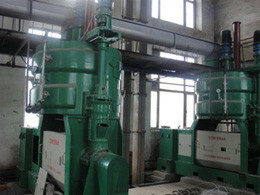 In addition, use of latest technology helps in offering energy efficient sunflower oil production in the market. There are two types of sunflower oil available which are mid-oleic linoleic and high oleic sunflower oil. All are developed with standard breeding techniques. They differ in oleic levels and each one offers unique properties. 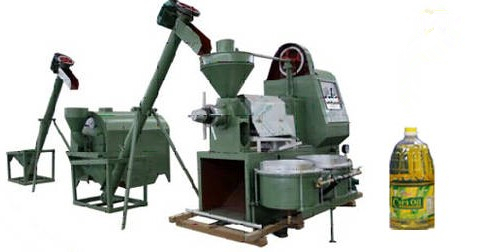 The different of properties is mainly because the different processing method by our sunflower oil production machine meets the needs of consumer and food manufacturers alike for a healthy and high performance non-transgenic vegetable oil. We believe quality has always been at the heart of the company’s performance. We treat quality and service as a way of life and hope to serve you in the best possible manner on a long term and mutually beneficial basis. 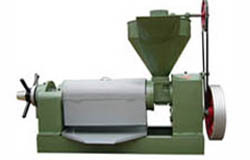 If you want to know more information about our sunflower oil production machine or any other seed processing plant, please contact us in the following form. Our responsible, experienced sunflower oil processing team is always ready to serve and guide you at any time.